J S Miller Distribution is an independent Technical Insulation Distributor designed to service your specialist insulation requirements nationwide. 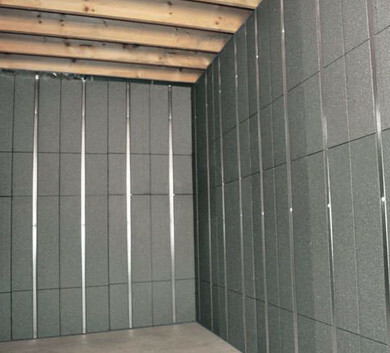 Designed with the unique, advanced SilverGlo graphite-infused foam insulation, this insulation provides 24% more energy-saving than conventional foam products. To find out how Greenhus can improve your energy-efficiency and reduce your heating bills call us on 0113 262 0111. Lower values are possible incorporating a translucent glass fibre insulation material that enables the scattering of illuminated light.